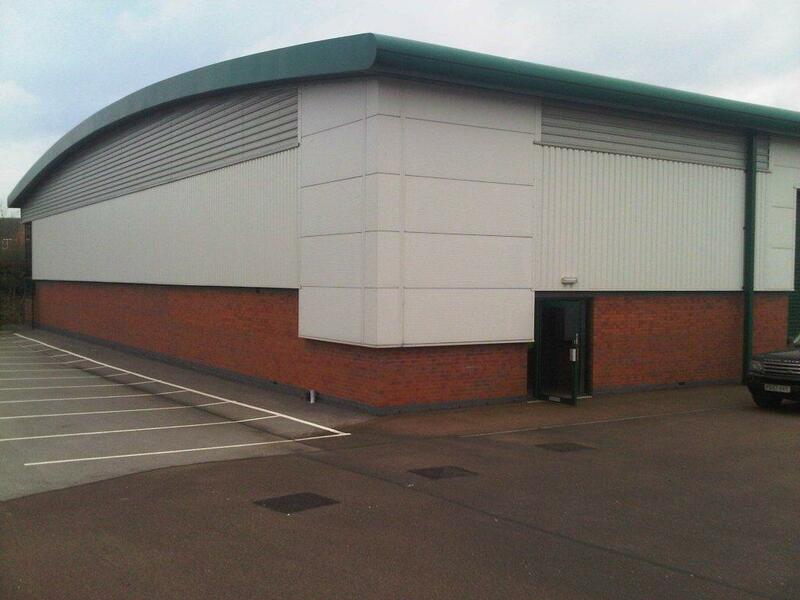 Storage Concept’s Interior Concepts Division has recently completed the full fit out of new Head Office facilities for ARCA (Asbestos Removal Contractors Association) in Burton on Trent. Storage Concepts was able to secure the contract against stiff competition by providing value engineered solutions enabling the previously over budget fit out tender to be re-designed, the amended specifications allowing value engineering and a in budget final design and cost. One of the key elements to this redesign was altering the previously architects specified beam and block first floor to a Storage Concepts independent steel mezzanine floor. This together with other value engineered redesigns on the interior fit out enabled the project to proceed within the client’s budget. Storage Concepts completed a turnkey package installation turning the 750m² / 8070ft² single storey industrial unit into a combined office training and practical workshop facility. 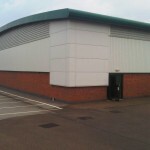 The existing industrial unit was sub divided with a 1 hour jumbo stud wall with one side providing practical workshop facilities and one side providing a two tier training and office facility. 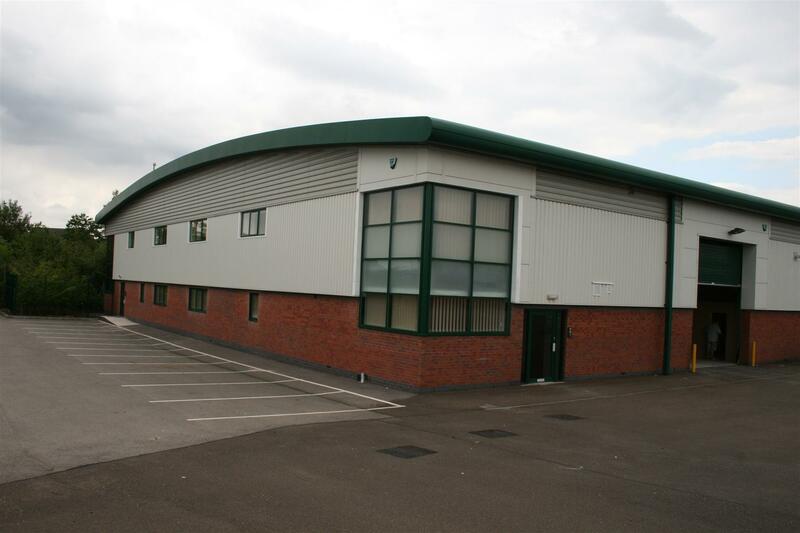 Storage Concepts installed an independent steel mezzanine floor with 1 hour fire rating and with the provision of plasterboard partitions to ground and first floor to form executive offices, meeting rooms, training suites, toilets, tea prep and rest area facilities. A feature staircase was installed and a disabled platform lift and new windows were installed a ground and first floor level. Finally all of the mechanical and electrical installations were also undertaken by Storage Concepts Interior Concepts Division including full electrical installation, data and telecom and the installation of mechanically fed fresh air ventilation and full heating and cooling air conditioning systems. 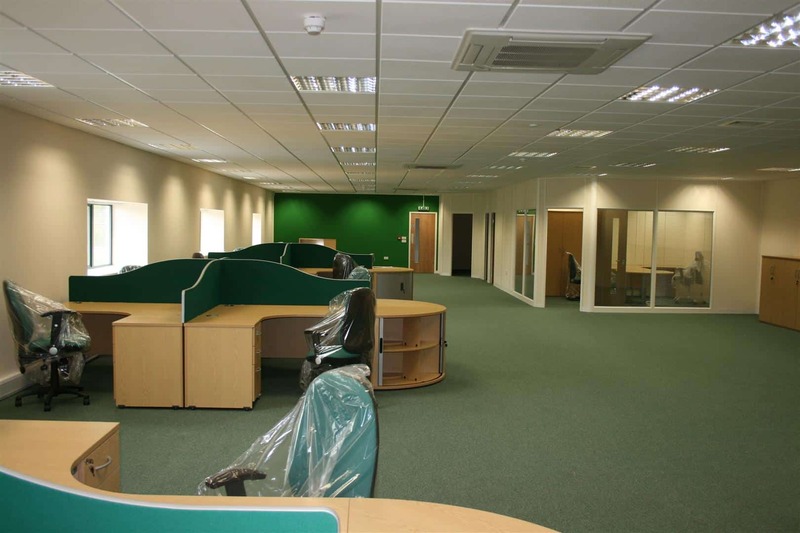 Once the shell build was completed Storage Concepts then completed the installation of floor finishes and office furniture, seating and storage providing a full turnkey package installation from empty building to a fully fitted facility. 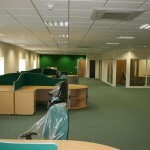 Upon completion of the project works Steve Sadley Chief Executive at ARCA comments “we are delighted with our new facility, the layout and design provided by Colin of Storage Concepts has proved to be perfect for our requirements and our staff are now enjoying the benefits of an excellent new working environment. Without the assistance of Storage Concepts and their ability to value engineer the original design the project as a whole was in jeopardy. It has been a pleasure to work with Storage Concepts through the construction phase to completion and we would have no hesitation in recommending them to other companies for installations of this type”. 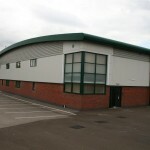 For further details contact Storage Concepts here or on 01664 410414. Storage Concepts – making Space Work for You.